There are countries that have troubles generating jobs. Here in Singapore, the case is different. Job vacancies rose last year particularly in the services sector. 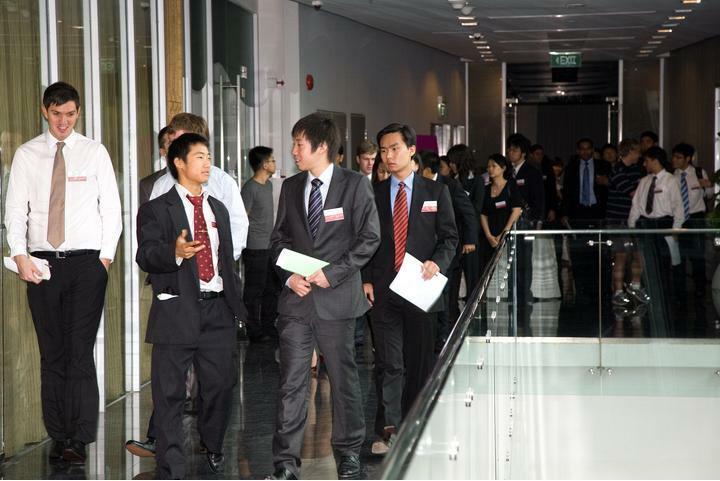 Employers in this sector struggled to look for Singaporeans who are willing to work. The sector cannot just offer the work to foreign workers because the government put some measures to tighten the influx of foreign workers. The Ministry of Manpower (MOM) reported that job vacancies rose to 9.7% or 61900 in September of 2013. This is higher compared to the same period in 2012. 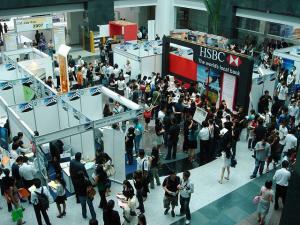 According to some employers, the unfilled jobs were shunned by many Singaporeans. The sales and service workers made up the majority of vacancies. MOM actually surveyed employers and they said that they had some difficulties finding Singaporean employees. Managers & administrators: In the case of managers and administrators, the number of positions vacant for at least six months rose to 520 (in 2013) from 390 (in 2012). There was a 31.8% change. Professionals: In the case of professionals, the number of positions vacant for at least six months declined to 1,230 (in 2013) from 1,320 (in 2012). There was -6.5% change. Associate professionals & technicians: In the case of associate professionals and technicians, the number of positions vacant for at least six months rose to 2,220 (in 2013) from 1,950 (in 2012). There was 13.5% change. Clerical support workers: In the case of clerical support workers, the number of positions vacant for at least six months rose to 1,400 (in 2013) from 1,230 (in 2012). There was 13.8% change. Service & sales workers: In the case of service and sales workers, the number of positions vacant for at least six months rose to 8,080 (in 2013) from 6,660 (in 2012). There was 21.4% change. Craftsmen & related trades workers: In the case of craftsmen and related trades workers, the number of positions vacant for at least six months declined to 2,030 (in 2013) from 2,430 (in 2012). There was -16.3% change. Plant & machine operators and assemblers: In the case of plant & machine operators and assemblers, the number of positions vacant for at least six months declined to 2,270 (in 2013) from 2,280 (in 2012). There was a -0.6% change. Cleaners, labourers & related workers: In the case of cleaners, labourers and related workers, the number of positions vacant for at least six months rose to 5,540 (in 2013) from 4,650 (in 2012). There was 19.1% change. The figures mentioned above was from MOM’s job vacancy survey. Employers have pointed out why Singaporeans rejected these positions. Singaporeans did not consider these positions because of the unattractive pay, nature of jobs, shifting work and unattractive working environments.